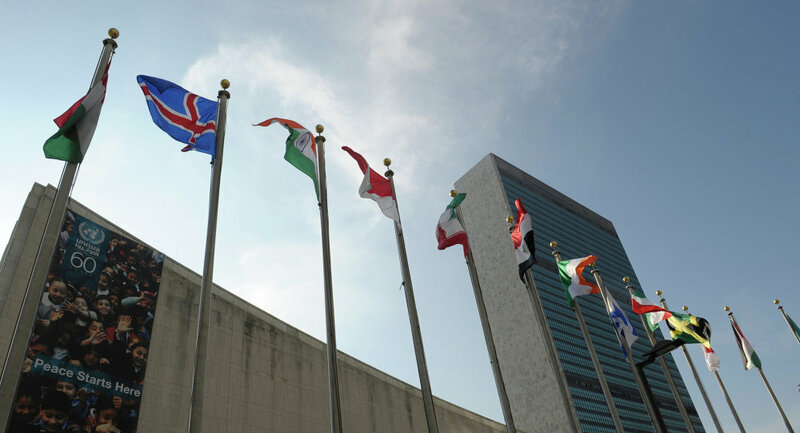 The 70th session of the UN General Assembly is set to open at the UN headquarters on September 15. MOSCOW (Sputnik) — Visit of Russian President Vladimir Putin to the session of the UN General Assembly in New York will be short, its schedule is being arranged, the Russian presidential aide, Yuri Ushakov, said on Wednesday. The 70th session of the UN General Assembly is set to open at the UN headquarters in New York. "At the moment the schedule of the president’s visit is being coordinated. It will be quite short. Regarding the meetings and possible talks, they are being arranged," Ushakov said. 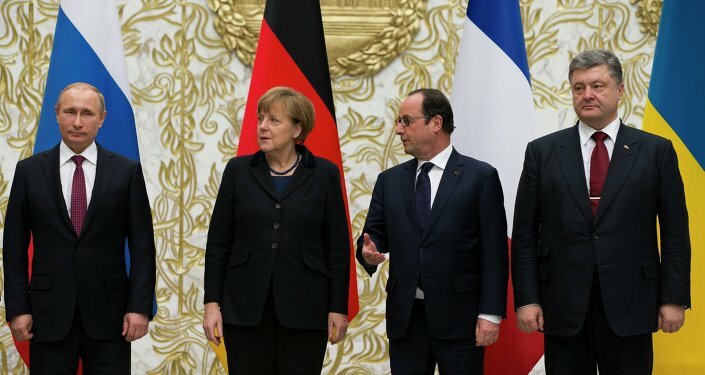 The Normandy Quartet — comprising Germany, France, Russia and Ukraine — has been making efforts to restore peace in eastern Ukraine, as the conflict has claimed more than 6,800 lives since it started in April 2014, according to UN estimates. On August 19, Russian Foreign Minister Sergei Lavrov stated that a meeting between Putin and US President Barack Obama on the fringes of the UN Assembly would be possible, should the White House initiate steps to organize one. Putin addressed the UN General Assembly in 2000, 2003 and 2005.